Some things are totally worth going into debt for! I can't think of exactly what right now but I know for sure that CHRISTMAS ISN'T ONE OF THEM. I know you don't need reminding, but if you overspend at Christmas it puts you on the back foot for the New Year immediately. And that's a sucky way to start the year right? And as fun as it can be, Christmas can actually be a massive stress - whether you have money or not. When you're struggling to make ends meet it's even harder. And if your loved ones don't understand that you're under financial stress, trying to keep up appearances can be a big source of anxiety. 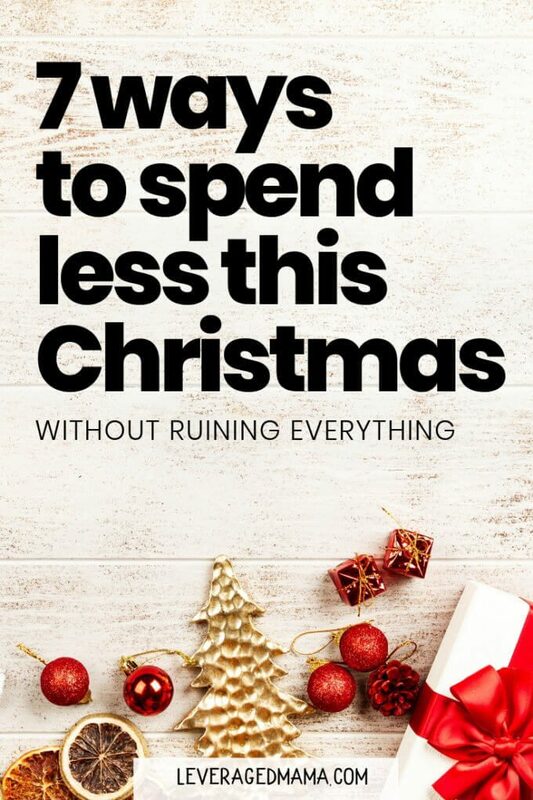 But how do you spend less on Christmas, without totally RUINING it for everyone? Dollars Per Person Boundary: put a limit on money spent per person. If you usually spend "$50 to $100", then put a hard limit of $50 on it. If you usually spend $50, spend $30 instead. Proximity Boundary: Could you agree with your family to only buy for each other if you're spending the day together? Quantity Boundary: If you have a BIG family get together, then number 2 might not suit. In that case, you could do a 'Secret Santa' for the adults, where one adult buys ONE gift for one other adult, all the adults get one gift each. Everyone gets to open a gift, and no one is left out. But you're not broke. Inner Circle Boundary: If you usually give gifts to your hairdresser, the kids teachers, the mailman, etc... and you just can't bear to stop, could you handwrite them a thankful card instead? Chuck in a couple of individually wrapped chocolates for good measure. Generosity Boundary: But seriously, stop buying gifts for every single child you know. I used to do this and I realise now it just made the parents feel awful if they didn't reciprocate. Awkward. Reciprocal Boundary: If there is someone you really feel obliged to reciprocate - talk to them, "I love it how you always think of me/my kids every Christmas. It makes us feel so special, but your company is enough for us! We're so lucky to have you in our lives." Merchandise Boundary: Could you give the gift of time, skills or experience instead of merchandise? Or break the mould and give them an experience in place of their 'big gift'. This could be something the whole family does together. If you've already overspent, and it's just not going to be possible to recover your finances this Christmas, DON'T beat yourself up. Jump onto Internet Banking and set up a Christmas 2019 account TODAY. Transfer $5 into your new Christmas account. This 'breaks the seal' on the savings habit and immediately, you've made some progress. This might be painful but it's important. After Christmas is said and done, tally up everything you spent on gifts, postage, food, booze, travel, accommodation, decorations. EVERYTHING. This is the target you should aim to save by next Christmas. If you balked at the amount, lower it to a level you're comfortable with. Once you have that total, move to the next step. This is your Ideal Christmas Spend total. Take your Ideal Christmas Spend total and divide it by 12. If it's $1,000 that equals around $84. That's the total you'll need to budget every month, for next Christmas. Add this to your budget. Now jump back onto Internet Banking, and set up an Automatic payment for that amount, to go straight out of your account on pay day - into your Christmas account. Set and forget until next Christmas. Now for a little mind trick. Imagine if you had done this last January. If you had put away some money every month especially for Christmas? If you had $500 in savings for THIS Christmas would it have helped you to avoid tapping your credit card/store cards/Afterpaying? Maybe! If anything, you would have had $500 saved to put towards Christmas. That' can't be a bad thing huh. My key message here is this: if you need to create debt for Christmas, then you're either spending too much (for your current level of income and expenses), or you're not planning far enough ahead. So you have a choice: either spend less, or plan further ahead. There are 12 months between each Christmas, so in that time you can ferret away some cash to take the pressure off, so that you can ENJOY Christmas and not dread it. What do you do to keep costs down at Christmas, without making it sucky? Share in the comments! Or check out some money saving gift buying tips on The Penny Hoarder. Great tips Peti. 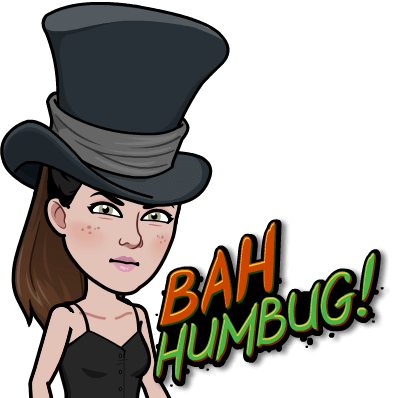 I’ve found Secret Santa works well for large groups – definitely reduces the shopping / spending pressure and it’s a fun interlude on Christmas Day – as long as everyone understands the rules! What a great article! I particularly like the tips for planning for next Christmas. It’s definitely something we need to look at here, as we feel the financial strain each year with Christmas plus our immediate family birthdays are Sept, Nov, Dec and Jan, as well as 4 other close family member’s birthdays also falling within that period. When you look at the cost monthly over 12 months a little goes a long way. You have motivated me! Off to set up DD into a Christmas/Birthdays account righ now for next year! Excellent Carrie!! Just the act of starting early in the new year will take the pressure off all years to come! I love this approach the most. I find when we don’t discuss and agree beforehand, there’s awkwardness when someone buys for everyone and some don’t! I love giving presents at Christmas, but since having kids there’s certainly not enough $$ for big elaborate gifts for my immediate family. For the last few years we’ve made our presents. They’re normally food based and will include a supply of homemade nibbles, including hummus, pesto, rocky road etc. (I simply jump on pinterest for ideas) I put $5 a week into a Christmas Club which pays for all the ingredients and there’s normally a little $ left over for a few treats during the Festive season. This year I’m thinking about making Kombucha, Soup, Dukkah and seed crackers. We’ve also discussed as a family to give vouchers to help each other. e.g. Weeding the garden for my parents, babysitting nieces and nephews. Merry Christmas Peti. 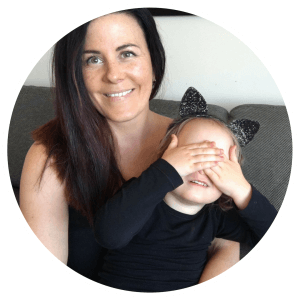 Thanks for another fab blog.